A gas stove installation, a gas dryer replacement or any gas appliance install/replacement, is an important job and should be done by a professional plumber. 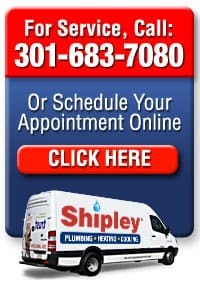 Our plumbers are gas line experts will ensure that your old gas equipment is removed correctly and that the new gas appliance is properly installed for optimal use of your new equipment and prevention of hazardous gas leaking into your home. 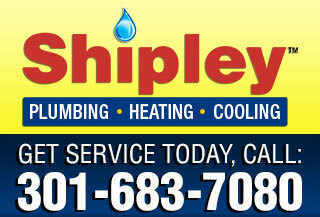 Call Shipley Plumbing today to schedule your gas appliance installation or replacement – and call us with confidence. 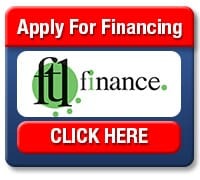 All of our gas installation jobs are backed with a 100% satisfaction guarantee.